REDUCED! Thereâs plenty of room for your family and friends and a whole lot more in this 5-bedroom 3-bath home in popular Wheeler Ridge. Downstairs, this spotless home boasts formal living and adjacent dining areas, along with a second living room, large open kitchen, and an informal dining area. Also downstairs is a guest bedroom and a full bath. Upstairs, you have a third living area, the Master suite, three more bedrooms, and a third full bath, creating a home with limitless possibilities for relaxation and recreation. 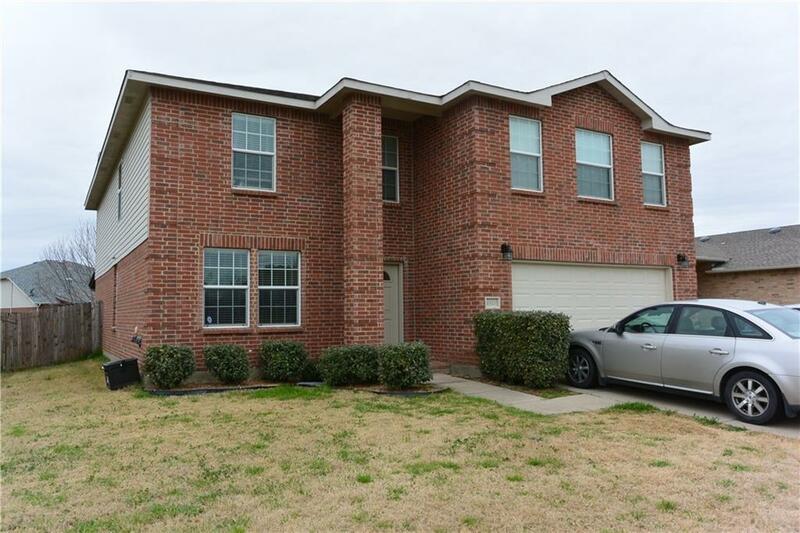 This solid home also has a fenced backyard, with covered patio, and 2-car garage. Freshened paint, durable flooring, and recent roof and HVAC make this home comfortable for many years to come.